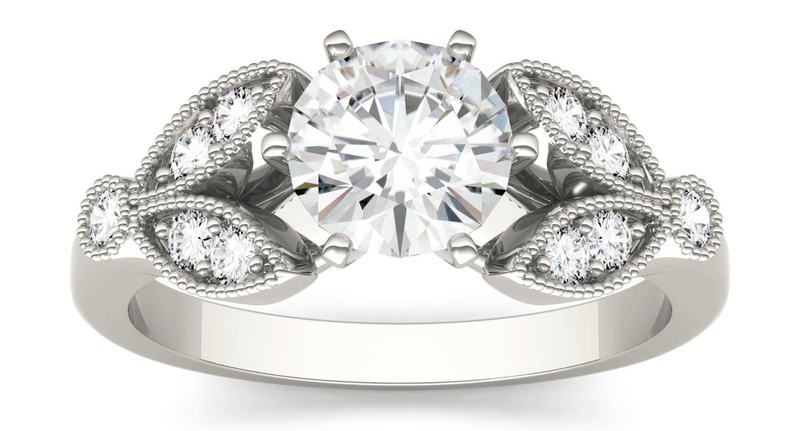 A&A Jewelry Supply - Why Moissanite? 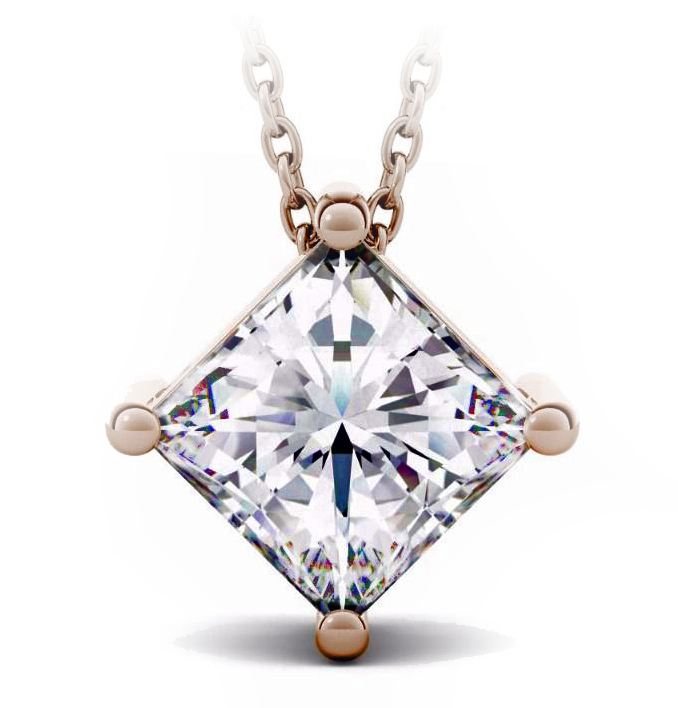 You are invited to explore the world of CHARLES & COLVARD Forever One™ Moissanite, a gem so pure, so lustrous, that it is even more fire filled and brilliant than a diamond. Made from material first discovered in a fallen star, Forever One™ is an heirloom gem for the modern woman. Beautiful. Ethical. Practical. Come discover how Forever One™ Moissanite has revolutionized the fine jewelry industry. Forever One™ is expertly faceted and polished by master gem cutters to reveal moissanite's unique brilliance and incredible fire. The cutting process is done entirely by hand and is unique to the individual characteristics of each stone. In addition to CUT, the CLARITY and COLOR of CHARLES & COLVARD Forever One™ Moissanite are outstanding. Forever One™ Moissanite comes in two beautiful, GIA standard color grades: GHI grade, which contains faint hints of color, and DEF grade, CHARLES & COLVARD's crowning achievment in purity and colorlessness. We promise you will not find a gem more brilliant anywhere on earth. 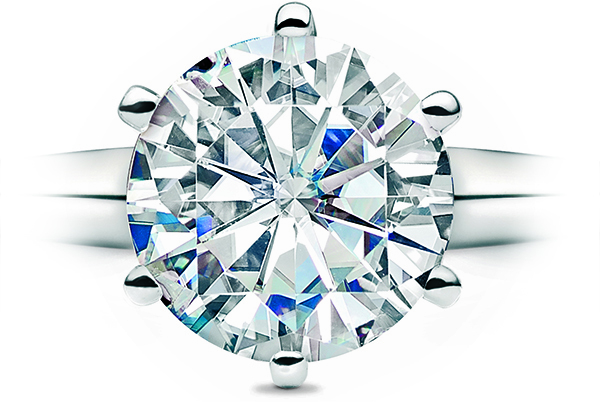 Of course, CHARLES & COLVARD Forever One™ Moissanite is also perfectly transparent and eye-clean. Any stones with visible inclusions are removed during CHARLES & COLVARD's rigorous quality control process before ever reaching the consumer. Aside from its beauty, there are many reasons to feel good about CHARLES & COLVARD Forever One™ Moissanite. Because moissanite prices are far less than the artificially inflated prices for diamonds, you get a maximum amount of CARATS for your money. Moreover, because it is grown in a lab Forever One™ is a socially responsible gem that is not associated with the same environmental damage and slave labor as the diamond trade. Lastly, your purchase comes with a certificate of authenticity and a lifetime warranty, giving you the CONFIDENCE that your stone will shine undimmed for eternity. Click here to view A&A Jewelry's entire collection of shapes and sizes in Forever One™ Moissanite.